Hey, y’all – lemme tell you about the coolest bar of soap I’ve bought in a long time and what’s inside of it that helps out with the Gulf recovery. Wanna make the world a cleaner place in two ways — cleaning up the Gulf as you clean your body? 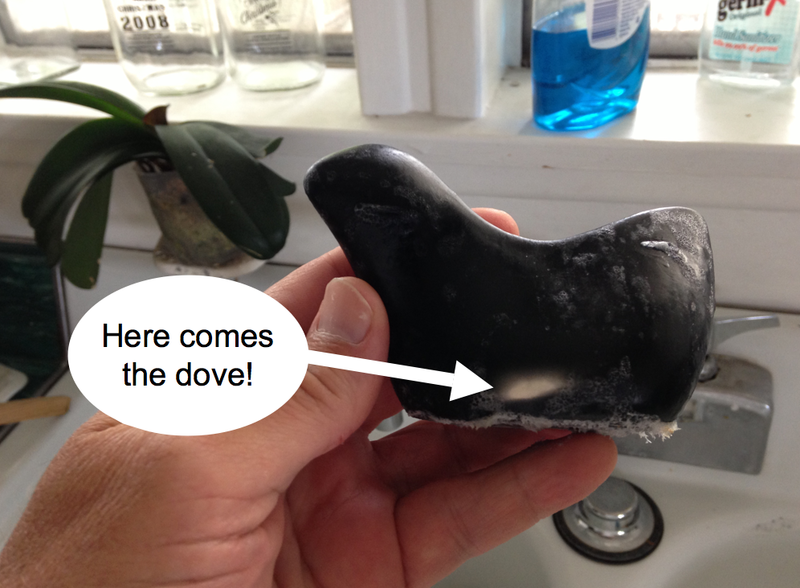 I heard about this awesome little gift from a friend recently — black soap bars in the shape of a bird that have inside of them a white porcelain dove. How cool is that? And even better, the folks making them donate the profits to groups working to clean up the Gulf after BP’s little boo boo a few years ago.